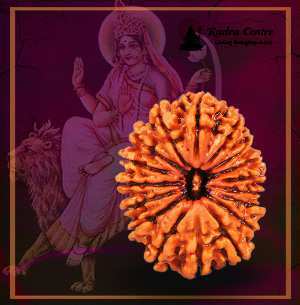 Goddess Katyayani Devi, the sixth and one of the most powerful forms of Goddess Durga rules the seventeen mukhi Rudraksha. 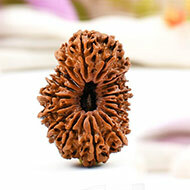 This divine Rudraksha bead is believed to bless the wearer with progeny, prosperity, good luck and abundance. 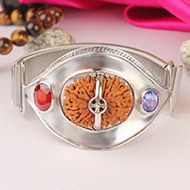 It is known to fulfill the wearer’s desires and bestows the power to generate wealth. 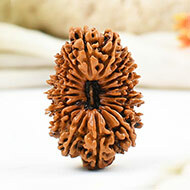 Moreover, the Satra mukhi Rudraksha also helps the wearer to get a good life partner. 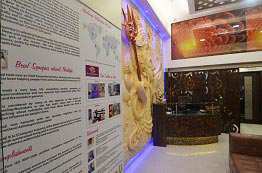 Planet Saturn rules the Satra mukhi Rudraksha. This divine Rudraksha protects the wearer by nullifying the adverse and unfavourable effects of Planet Saturn during the period of Sade Sati. The Chakra associated with the rare 17 mukhi beads of Rudraksha is the Ajna Chakra or the Third Eye Chakra. 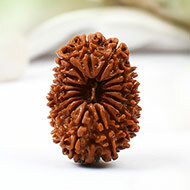 The seventeen Mukhi Rudraksha helps to cleanse and open this Chakra in order to awaken it and to get futuristic insights. 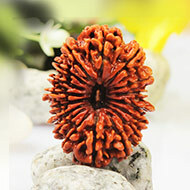 The seventeen Mukhi Rudraksha fulfills the desires of getting a perfect life partner, wealth, progeny and good luck. It pacifies the negative influence and afflictions of the Saturn and offers relief during the period of Shani Sade Sati. "AUM KAMA KAM KATYAYANI SWAHA"
"AUM HREEM HOOM HOOM NAMAH"
It is always advisable to energize the original 17 mukhi Rudraksha before wearing it. Planet Saturn rules the Satra mukhi Rudraksha and it is recommended to wear this divine bead is on the Saturday. In order to energise the Rudraksha bead get up early (dawn) on a Saturday morning, clean the area where you are going to sit and do japa. Bathe and wear clean clothes. 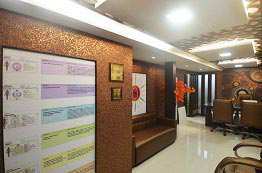 Now sit facing the puja alter of your house in the East direction. 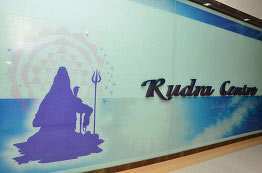 With a focused mind chant the Mantra "AUM KAMA KAM KATYAYANI SWAHA" "AUM HREEM HOOM HOOM NAMAH" 108 times. 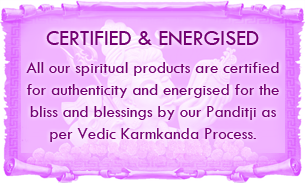 Now apply sandalwood paste kumkum and wear the Rudraksha. 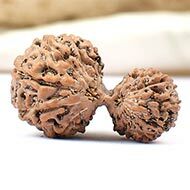 You can wear this quality 17 mukhi rudraksha in wool or silk thread or get it capped in silver or gold or enclosed in silver or golden basket. 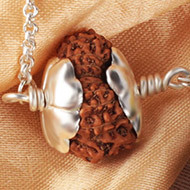 You can wear this Rudraksha bead around your neck or wear it as a bracelet. Remember, the Rudraksha bead should be close to your skin to achieve resonance with the respective chakra. Touching skin is not important for the bead to show effect. 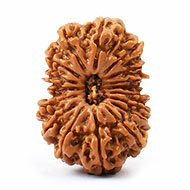 It is recommended to wear Rudraksha as per RRST to get full effects. The Nepal beads are bigger in size and the mukhi lines run like deep grooves on the surface. The Java beads are small and solid in appearance and have mukhi lines in form of white threads on the surface. Both varieties are rare and much sought after. Due to larger surface area, the Nepal beads work faster. But as you wear regularly on body, the long term effect of both varieties is similar. 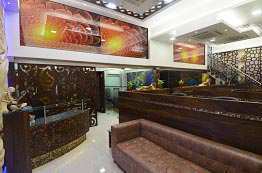 Due to monopoly over purchase, the price of Java beads is kept lower by Rudra Centre and thus buyers can take advantage of using these mukhis and also rare higher mukhis at low costs. 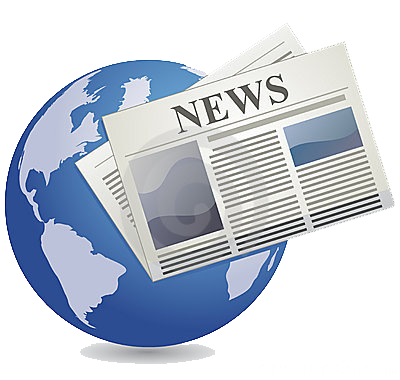 Check whether the bead is tempered or not. Put the Rudraksha bead inside a glass of warm water for some time, remove the bead and check whether the water is clean and does not have any germs. 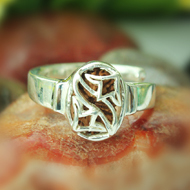 Examine whether the bead is still solid and does not have any discoloured or disjoint faces. 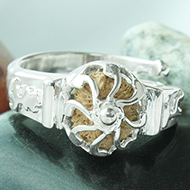 Allow the Rudraksha bead to dry and later wear it according to the process mentioned above. 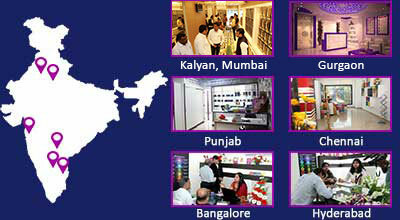 Check for authentic and certified 17 mukhi Rudraksha dealers. Buy 17 mukhi Rudraksha by selecting what size of the bead you want and of which origin, from the dealer that offers the best quality Rudraksha at the best price.